The Cleveland Browns have released linebacker Mychal Kendricks, who was brought up on insider trading charges on Wednesday by the U.S. Attorney’s office. 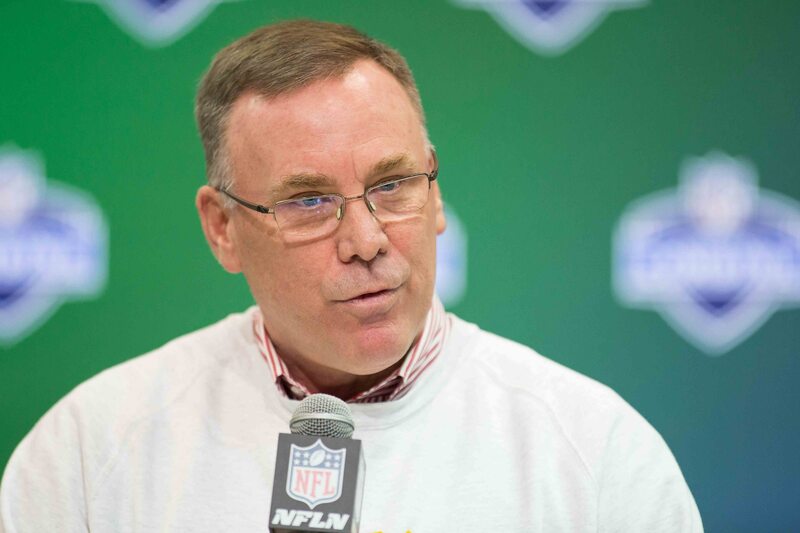 Browns general manager John Dorsey made the announcement Wednesday evening, noting the team had been informed that there was a financial situation Kendricks was involved in back in 2014 that was being investigated. However, the news that broke Wednesday was not something that had previously been disclosed, and it caused the team to make this move. “Prior to signing Mychal, we were informed that there was a financial situation that he had been involved with in 2014. We were told Mychal had fully cooperated with investigators as a victim. From what was communicated at that time and based on the numerous questions we asked and further due diligence on our part, including checking with the league office, there was no information discovered that conveyed otherwise. Kendricks is being charged by the U.S. Attorney with insider trading and is alleged to have profited $1.2 million in exchange for $10,000 in cash and tickets to Eagles games. Hee has admitted to being involved, apologized for his actions and is cooperating with the investigation. The Browns signed Kendricks this past June after he was surprisingly released by the Philadelphia Eagles this offseason.